This series of swords are directly based off of the collection and cataloging of Ewart Oakeshott. 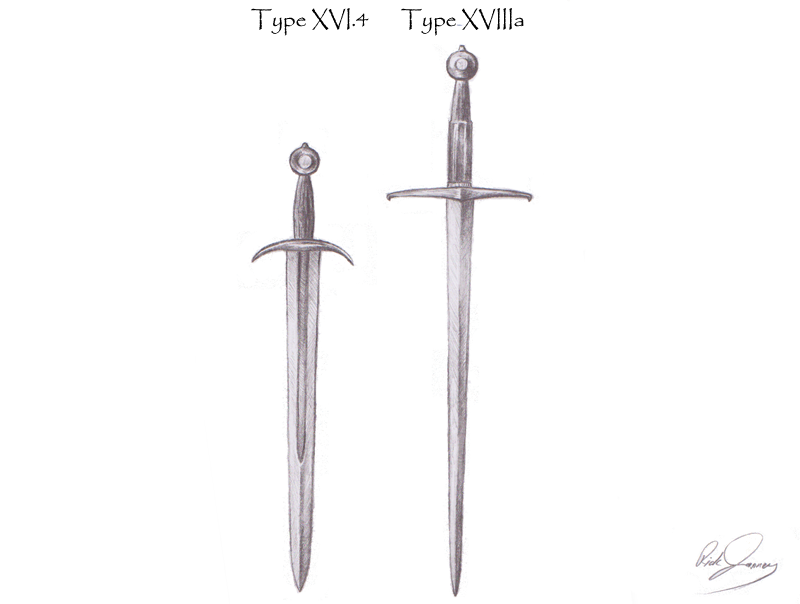 Certainly more of our swords fall under Oakshott's catalogs, but these are direct inspirations. More pieces will be added to this collection as we complete the swords.